Top Foodie Mom 2013- Need your vote! In the hustle and bustle of being a Mompreneur I have forgotten to register for the Circle of Moms 2013 Top Foodie Moms Contest! I am entering with a LONG shot to stay on this prestigious list! I have many amazing plans to grow my business that is focused on providing healthy REAL food to children and families. We are now expanding into some exciting retail spots (i.e. Whole Foods and HEB) and into Hospitals! I am passionate about health education, and a regular advocate on the importance of eating healthy. Hope you will stay tuned for many exciting plans, products and projects to come! 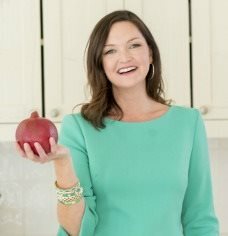 Vote for Lisa’s Green Plate Blog!